So it’s less than 24-hour now. 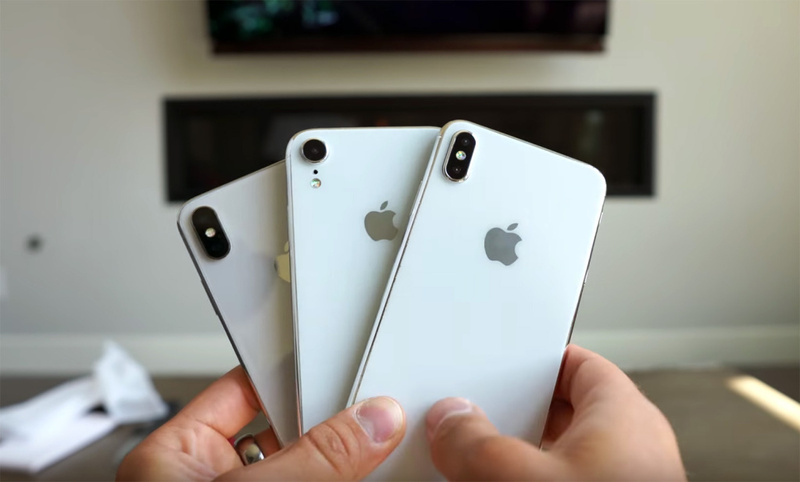 All this time, the leaks we heard are all about 3 new iPhone and how they are going to be named. Some other leaks are also talking the possibilities of Apple announcing new iPad and Mac series. 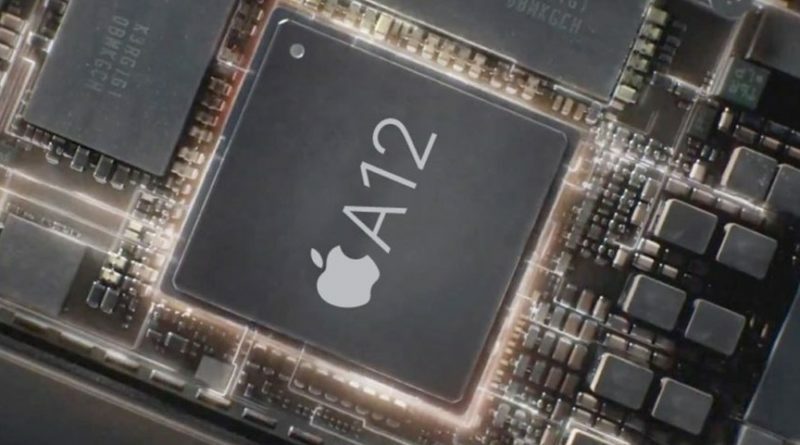 But there’s still one thing that almost nobody is talking about – the next-gen iPhone processor, which likely to be labelled as “A12”. Will there be Apple A12 Processor being announced together with the new iPhone? What will Apple named it’s A12 Processor? Starting 2-years back during the introduction of iPhone 7 and iPhone 7 Plus, Apple started giving name to its iPhone processor. A10 was given “Fusion” branding, noting the effort Apple made to fuse 2 types of cores inside one processors (high performance and high efficient) into single chip. 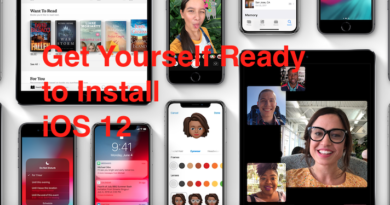 Last year, A11 was given “Bionic” branding to it, noting the effort Apple made, adding neural network hardware as part of the processor to be used mainly for Face ID, Animoji and other machine-learning related tasks. 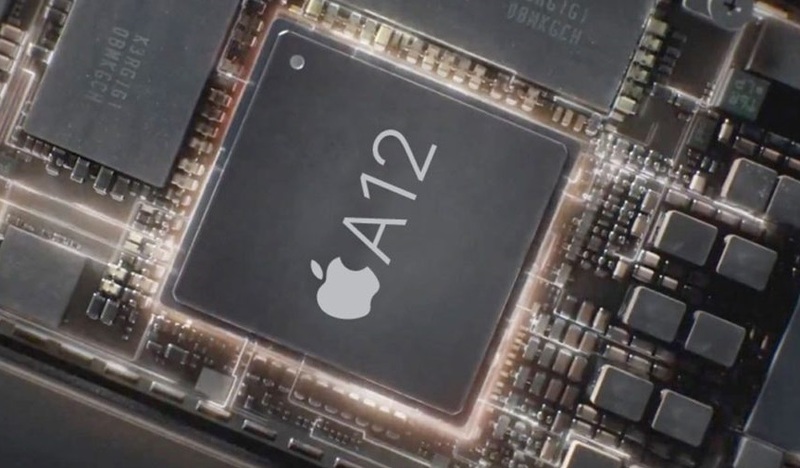 So, what will Apple A12 processor be called? If A10 came with 2 high performance cores and 2 high efficient cores, while A11 came with 2 high performance cores and 4 high-efficient cores, A12 likely will come with minimum 4 high performance cores and 4 high efficient cores. And since the world today is big and trending on AI (Artificial Intelligence), likely whatever Apple will name A12, it will be related to AI. What do you think Apple will name its A12 processor? We’ll find out soon. Feel Slow? Speed Up Any Android Phones or Tablets With This Simple Trick. No Rooting Required.